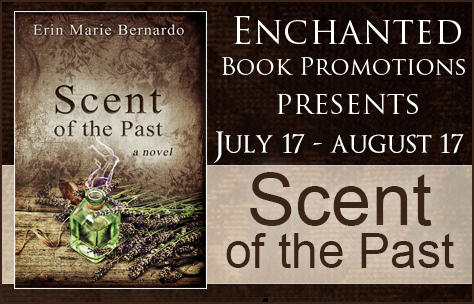 Erin Marie Bernardo is an American writer of historical fiction. 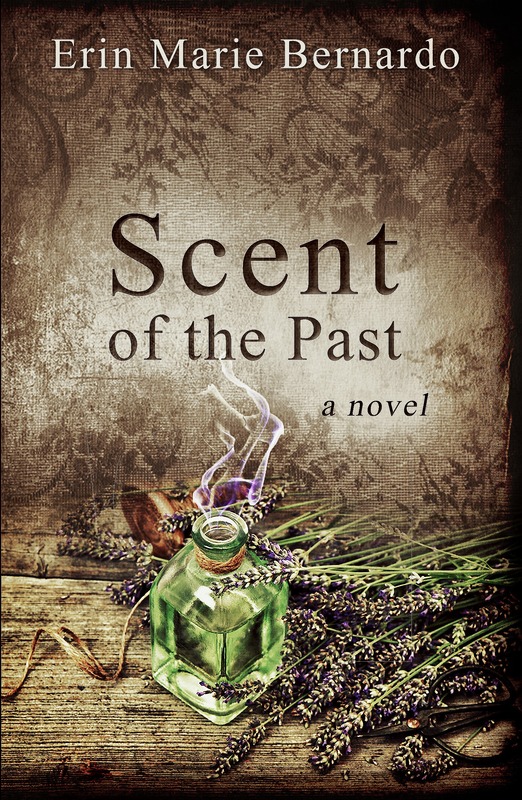 She has a degree in Communication Studies from the University of Minnesota, and is the author of the time-travel novel, Scent of the Past. A lover of historic places, Erin’s novels connect the past with the present. 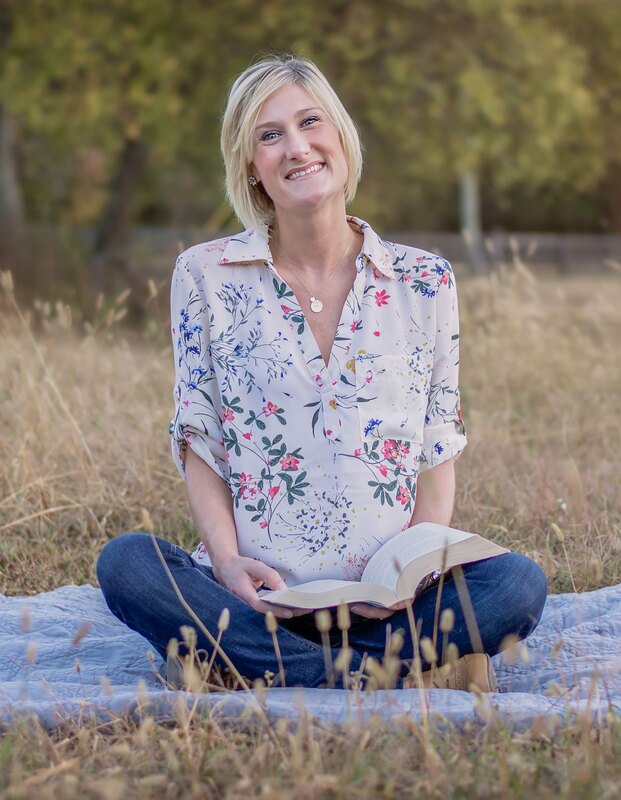 Erin is currently at work on her second novel, Blackbird’s Bounty, set in the bayou of Louisiana – and is actively seeking a home for her children’s collection, Beautiful and Extraordinary Barnyard Stories, based on true events from on her farm. Erin lives in Tennessee, but has roots in both Minnesota and Washington State. She is married with two young children.